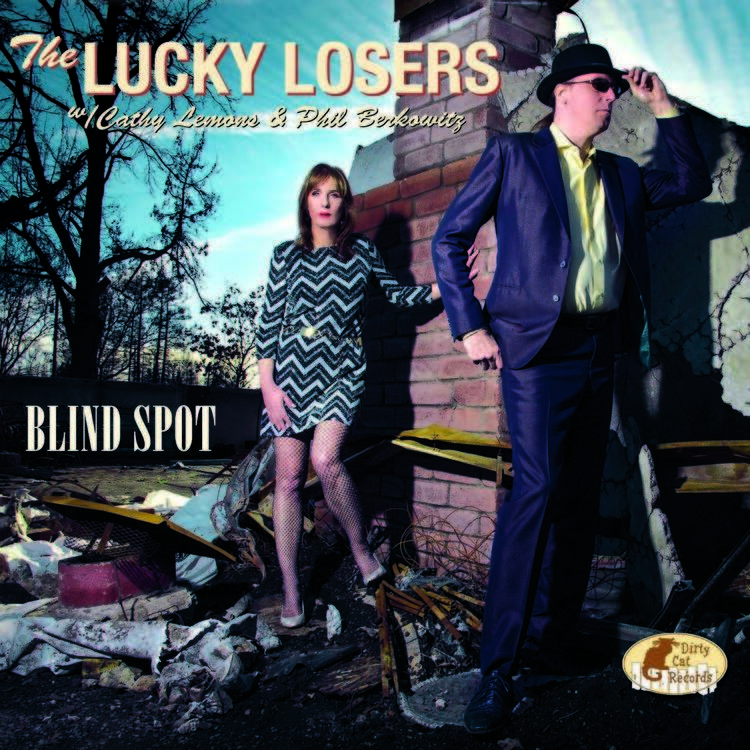 To support their new album, "Blind Spot," The Lucky Losers are on a 15 state/25 venue tour through middle America. It's a journey that includes a stop in Norman, Oklahoma to host Jazz In June's annual 'Open Blues Jam' Friday, May 11th. Cathy Lemons and Phil Berkowitz (The Lucky Losers) tell the story of how they teamed up to become a unique and leading force in the thriving West Coast roots and blues scene. Listen as Cathy and Phil share some of their story (originally featured on The Weekend Blues with 'Hardluck' Jim).